Your home’s appearance is a reflection of yourself. Why not make the extra effort to make sure it looks good both inside and out? With the high-quality interior and exterior window shutters we offer at Sunrise Shutters in Los Angeles, CA, you can now achieve the stylish living spaces you have always wanted. Our company boasts a superb inventory of exceptional products you will surely love. Get Your Interior Window Shutters Here! 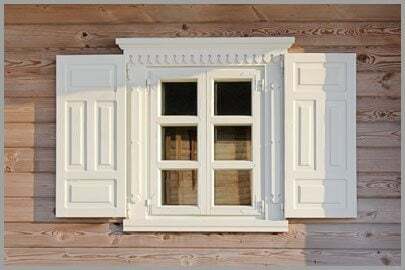 With the numerous interior and exterior window shutters available on the market, choosing the best one for you can be a challenge. Let us make it simple. Contact our team today and allow us to share our expertise with you. We offer in-home design consultations to assist you in selecting the style and type of wooden shutters that suit your preference. You can also call us to request a free estimate. We look forward to hearing from you soon!